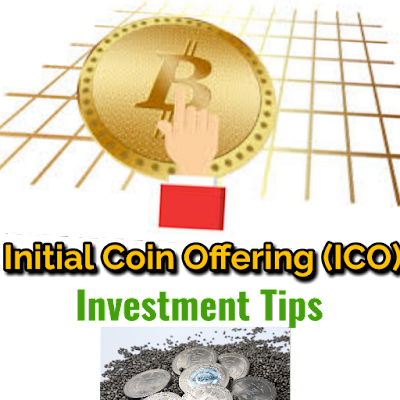 ICO refers to Initial Coin Offering which is one of the most famous terms in the field of modern crypto currencies being used frequently by the crypto traders for exchanging the already existing popular currencies such as Bitcoin, Etherium etc. These are the kinds of digital tokens to be used frequently as a medium of exchange in the existing market of crypto currencies worldwide. Following the benefits and ease of handling the ICO, their demands among the traders are continuously increasing. Following the utilities of ICO, only a limited number of digital tokens are generated to carry out any specific purpose of exchange and accordingly sold to the currency traders in lieu of some other crypto symbols such as Bitcoin or Etherium. Some units of this digital token (ICO) are put forward with conditions in front of the traders for carrying out the purpose of exchange against the already existing currencies as mentioned above. Digital tokens achieving the special sales are also listed on the exchanges where the already existing initial buyers can sell their holdings and the new buyers can arrive at any time. ICOs are now-a-days taking the form of digital crowdfunding following which the token sales enables the newly established startups not only to suddenly increase the funding amount without giving up the considered equity but also to power boost up the upcoming project’s acceptance by utilizing their use to the holders of the digital tokens. By introducing the digital token mediums with revolutionary introduction of ICOs, a brand new mechanism of crypto currency trading has been developed and smoothly carried out because of multiple forms of conveniences offered in terms of currency exchange. So far as the issues of benefit to the buyers are concerned, they instantly and quickly get benefited by accessing the facilities which the digital token holds and even by selling the digital token to the crypto coin seekers in an exchange of the already existing famous crypto currencies including Bitcoins. Talking about the historical development of the ICOs, the first crypto currency was launched and distributed by an ICO named Ripple in 2013. Soon after the launch, the company got benefited with around 100 billion XRP tokens by instant crypto trading procedures. Assuming the future prospects, the company started selling them to fund the overall development of the ripple platform. 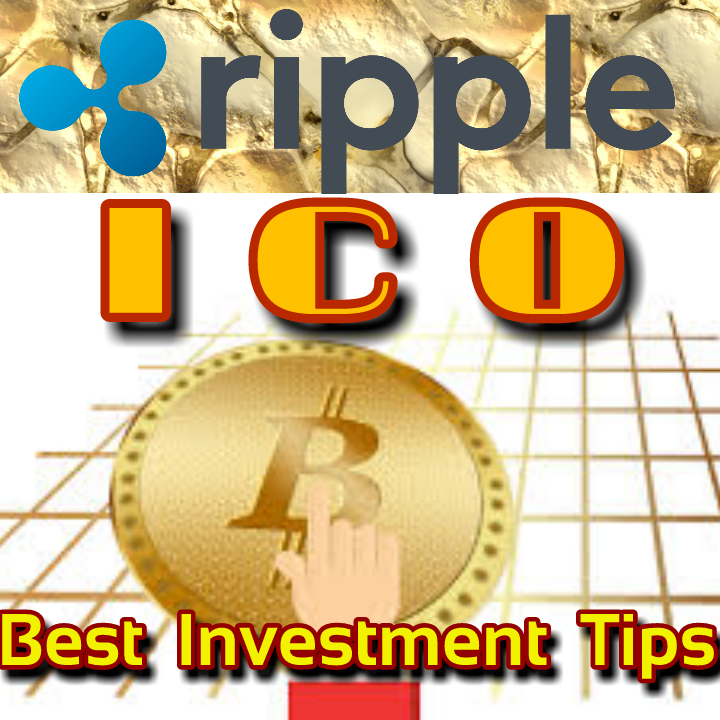 After the launching and grand success of the Ripple based ICO In the later 2013, an era of Mastercoin evolved which started to flourish and expand regularly following much more benefits and functionalities involved. The increase in the trading of the Mastercoins created a layer above the Bitcoin to execute the smart contracts and ultimately tokenize the Bitcoin and other similar crypto transactions. Following the development and expansion of all these crypto systems, several other crypto currencies including Lisk and Etherium got a golden opportunity to identify the market conditions and evolve with full pace out of which Etherium became most famous in the year 2014. Utilizing the past experience of the earlier created crypto currencies, Etherium foundation sold ETH against 0.0005 Bitcoins each. As a result, nearly $20 million were received with the Etherium currency trading which became one of the largest crowdfunding in the history. The revenue earned with this crypto currency trading served as the capital base for future development and further mining of Etherium. The year 2015 raised a total of $9 million with the largest Augur collecting over $5 million and it was believed that the crypto trading environment with the use of Etherium can definitely prove itself revolutionary. Finally, the year 2016 witnessed total calculated benefit of Rs.$256 million which continuously went on increasing and finally the year 2017 witnessed the almost net benefit of $5.4 billion which attracted much more persons all over the world to trade crypto currencies and use digital tokens in the form of ICOs for getting multimillion benefits. Market response plays an important role and therefore there exists a big opportunity of creating a new and decentralized business models for more trading benefits. Approaching much more seed funding mechanism by the currency traders for enhanced ICO benefits. There is no loss of equity in the project until and unless the digital tokens use to stipulate ownership sharing. Faster access to a more innovative service benefits the token holder in several aspects. More possible gain is directly proportional to the considerable increase in the token price which ultimately benefits the token holder for further trading phenomenon. No any factor guarantees the development of the project until the final completion which is a major risk for the token holder. Because of no any regulatory protection, complete investment needs to be done with assurance which also acts as a major risk factor. Little transparency in the token holding structure is yet another risk factor for the digital token holder under the ICO. Partially established regulation of ICO based digital tokens leads to possible post issue clamp down resulting in a risk factor involved with the issuer of ICOs. Awareness from the crowdfunding events must be followed up sincerely. This is because the crowdfunding events are somewhat risky. Massive people fraud can therefore be done in these circumstances leading to lack of faithfulness towards the digital tokens involved under the ICO based trading phenomenon. Digital tokens as ICOs often use to lose their values compared to the current ICO price. It is therefore required to think and assess the same before prior investment towards the crypto trading using ICOs. Continuous trading of ‘Ether’, a currency of Etherium is carried out with ICOs and due to the act of fraud carried out while ICO trading, anyone can easily be phished and suffered in lieu of the procured digital funds for exchange of the desired crypto currencies such as Bitcoins or Etheriums. Essential terms and conditions must be analyzed and monitored before exchange of crypto currencies with the digital tokens under the ICOs. Awareness among people must be there to keep themselves safe from investment by merely viewing up advertisements over the internet or by listening to any friend’s or colleague’s recommendation. Going through the project’s website or app and carefully reading the entire terms and conditions as well as checking up the regular update activities in the concerned document. There exist a lot of investors from overseas and therefore a protocol must be maintained by the ICO investors with careful list of steps involved as the major precautionary measures. Remaining updated with the popular social media platforms as well as the video channels makes a better impression in the eyes of the investors along with a secured feel to invest in the digital tokens concerned with the ICOs. Phishing related activities are at their peak in the exchange of digital tokens involved under ICOs and therefore any of the mail associated with phishing activity must be gone through properly along with in-person cross checking with the concerned organization to always remain safe and sound from the frauds act and get benefited with the investment involved with the ICOs. With reference to the details mentioned about the ICOs, it will not at all be wrong to say "Understand and think before investing or exchanging with ICOs" to multiply money earning techniques in this digitized edge of cryptocurrency market.